Former Manchester City defender Joleon Lescott calls Lyon's Tanguy Ndombele the “ideal Fernandinho replacement”. Manchester City have been urged to make a move for Tanguy Ndombele, with Joleon Lescott considering the Lyon midfielder to be the “ideal Fernandinho replacement”. With a Brazil international now 33 years of age, those at the Etihad Stadium need to start piecing together contingency plans. A suitable successor to a key component in Pep Guardiola’s side will be required at some stage, and various options have been mooted. Former City defender Lescott believes a raid on the ranks in Ligue 1 would be the best option, with there a 22-year-old at Lyon who would slip seamlessly into a holding role in Manchester. 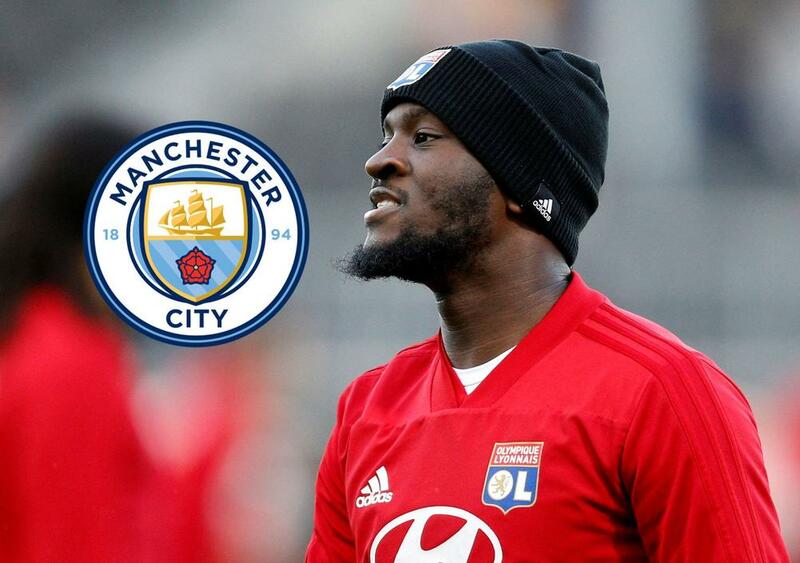 “Tanguy Ndombele could be an ideal Fernandinho replacement at Man City when the time comes,” Lescott told Sportingbet of a player the Blues have targeted in the past.